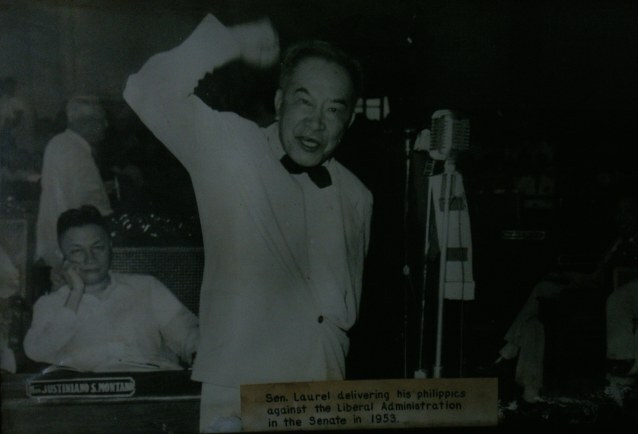 Sen. Laurel delivering his philippics against the Liberal Administration in the Senate in 1953. 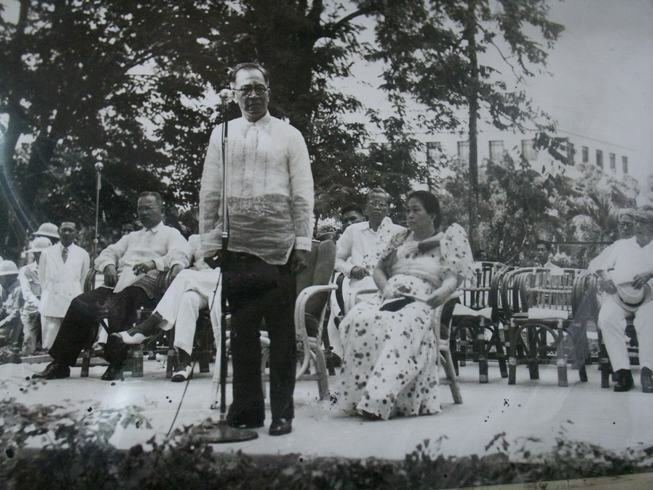 President Laurel speaking before Malacañang staff for the Annual Christmas Party and gift giving program taken December 19, 1943. 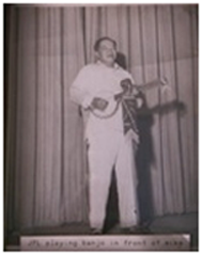 Dr. Jose P. Laurel playing Banjo in from of the microphone. 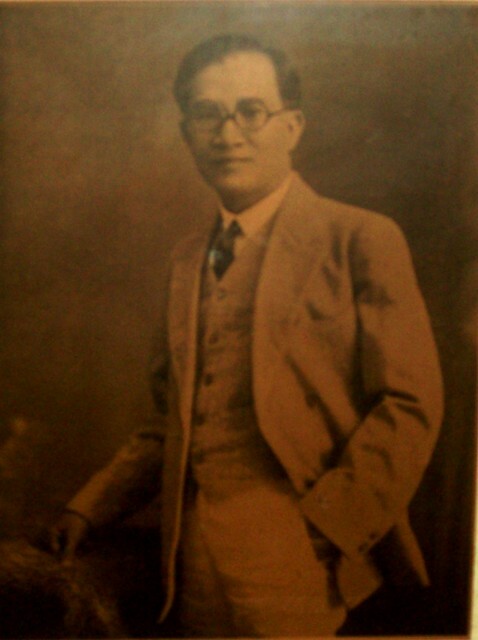 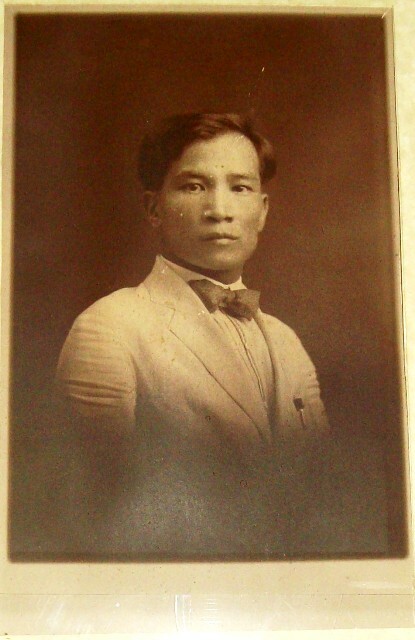 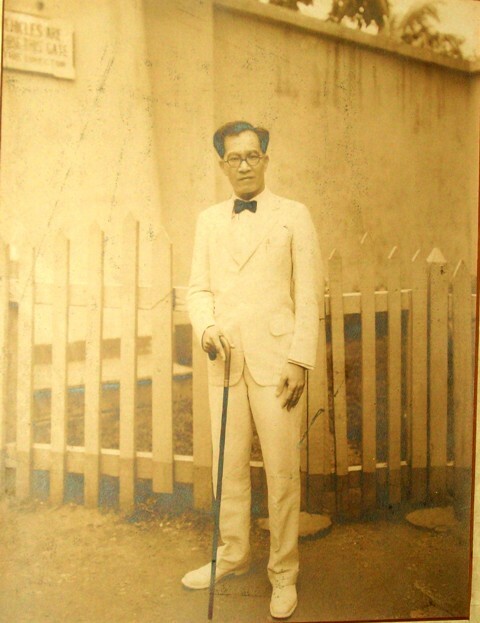 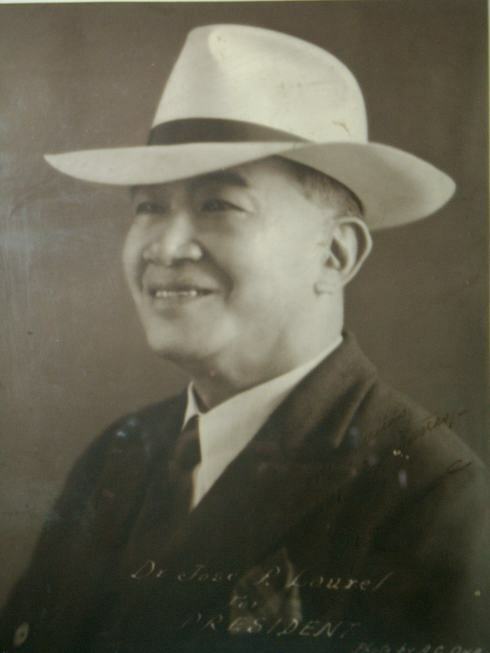 Portrait of Dr. Jose P. Laurel, donated by Mr. Laurel IV as of April 29, 1991. 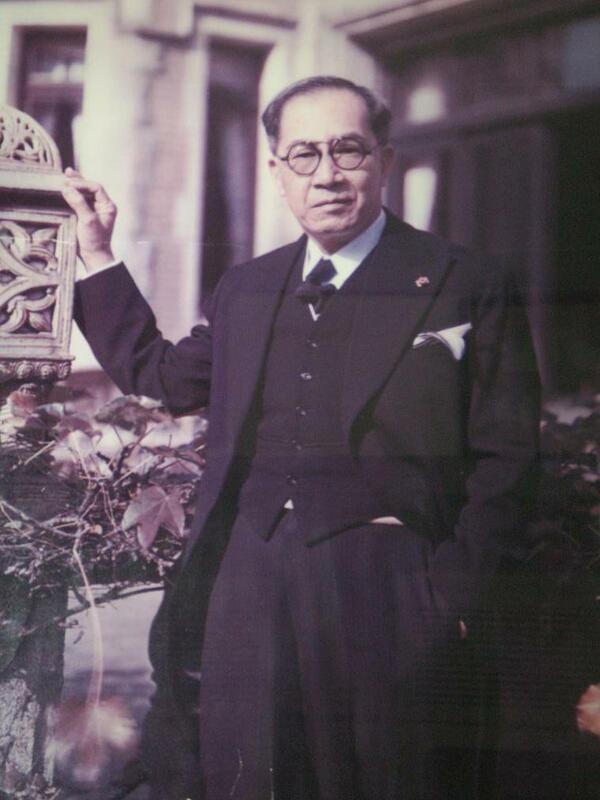 Picture of Dr. Jose P. Laurel taken in Tokyo- Photo by Mitsumuro photocolor Studio and presented by Mainichi Newspaper Office.